Although better and more efficient government would be a step forward in securing mans future, it need not be the focus to make life better. 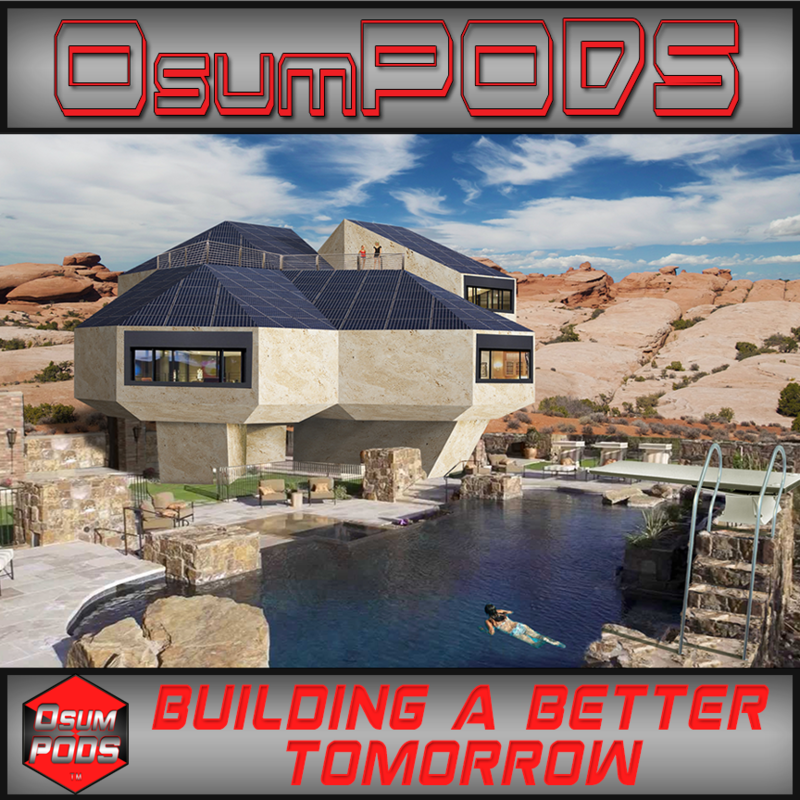 The focus of OsumPODS is to circumvent government by helping individuals become more independent by building autonomous superstructures that provide sustainable environments without dependence upon mass infrastructure or booming economies, thus decreasing the influence and power of governments and big business in general. Building OsumPODS is a bottoms-up solution that can change the world. 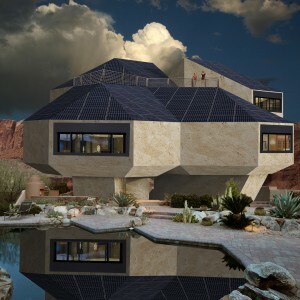 By creating safe sustainable environments that produce and store enough energy to power homes and electric cars, collect, purify and recycle their own water, and have the capacity to grow enough food to at least survive, people can work towards a goal of independence where survival is possible without a functioning economy. 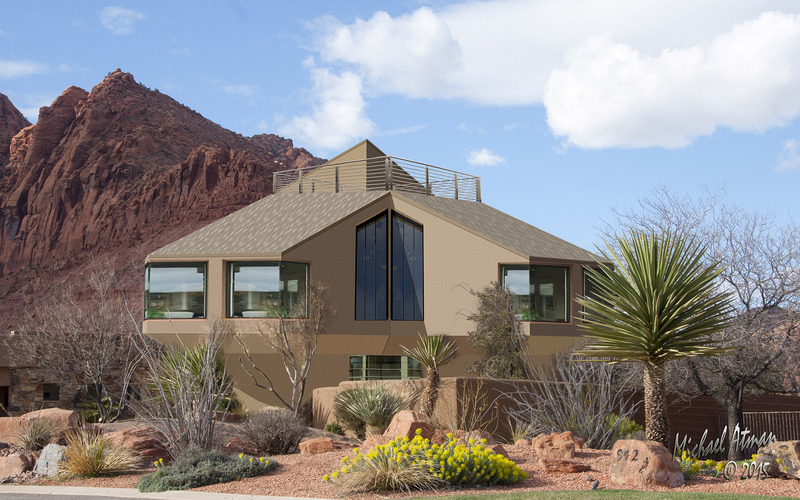 Such ultra low maintenance structures will not require hazard insurance or any mass infrastructure beyond roads. Communities created with OsumPODS will be able to prosper with little outside commerce or governmental intervention. Living in autonomous communities will make it possible to limit commerce with foreign countries to luxuries. Future sustainable communities would function much the same as an outpost built on an alien planet where commerce would intrinsically be within the community. For more, visit Sustainable Independence in Eco-friendly OsumPODS in blogs.